I featured the three new Morphe Eyeshadow Palettes here on my blog back in December within my Morphe brand spotlight. 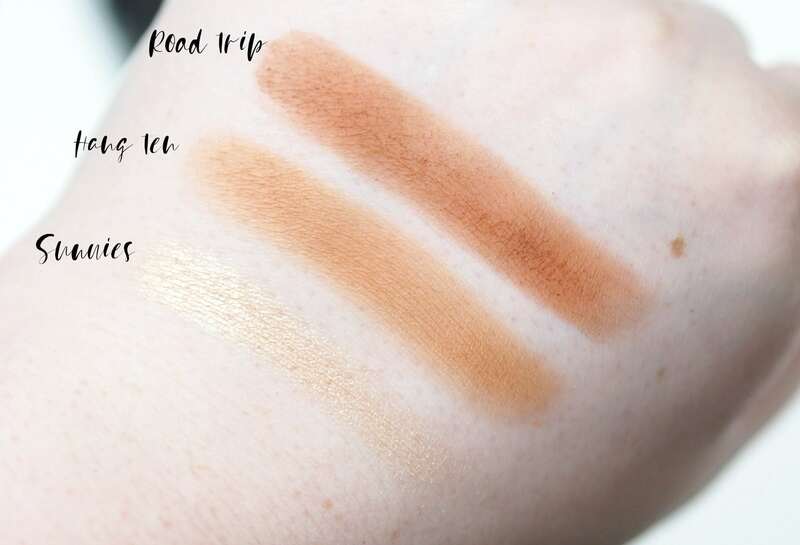 The three nine pan eyeshadow palettes are exclusive to Cult Beauty, and I’ve already reviewed the Morphe 9C Jewel Crew Eyeshadow Palette, and today I have the Morphe 9B Bronzed Babe Eyeshadow Palette to show you. 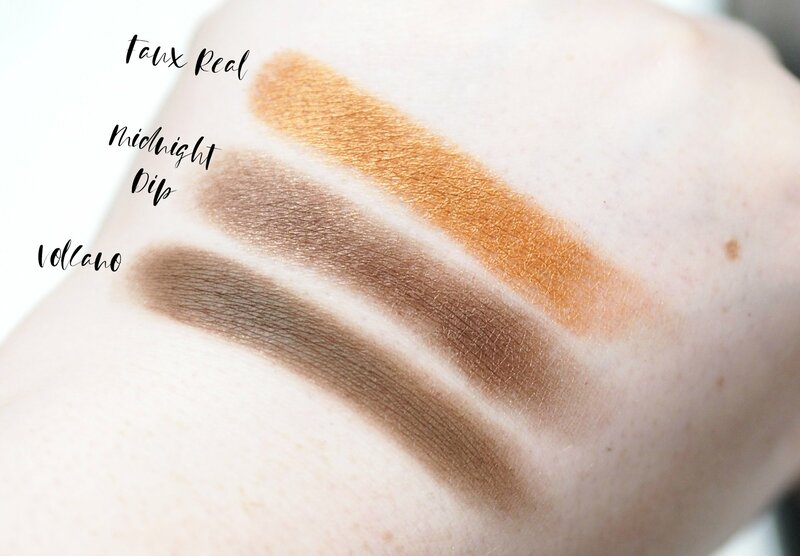 Each of the three pan palettes contain nine powder eyeshadows, and are £12 each which is amazing considering you’re getting nine full size x 1.5 gram eyeshadows for £1.33 each per shade. The three nine pan palettes, are the one of their smallest palette designs within their range and whilst they’re definitely compact compared to their 35 pan palettes, the size is so much bigger than I thought they would be. When looking at the stock images online, I assumed the palettes would be as small as the MAC X 9 palettes, but the pans are full size like the size within their 35 palettes so it really is such a great deal for only £12 each. The Morphe 9B Bronzed Babe Eyeshadow Palette packaging is super sleek and definitely doesn’t look like a £12 palette, with matte black plastic on the outside and the inside of the palette has a shiny finish with a mirror in the lid. Each of the shades have their names printed below them which I appreciate as I hate the acetate sheets within palettes as they end up damaging the shadows. Sunnies – a light neutral toned gold shimmer. Hang Ten – a pale warm toned orangey toned brown. Road Trip – a deep reddy toned brown matte. Beach Please – a deep warm toned chocolate brown matte. Vacay – a reddy toned brown shimmer. Now Boarding – a warm chocolate brown matte. Volcano – a cool toned deep brown matte. Midnight Dip – a dark chocolate brown satin. Faux Real – a warm toned bronze shimmer. 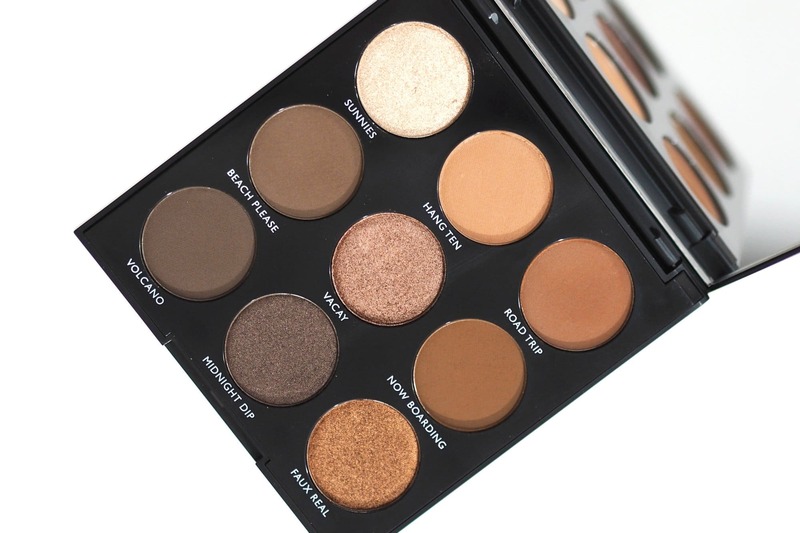 The Morphe 9B Bronzed Babe Eyeshadow Palette contains nine bronze toned shades, whereas the Jewel Crew Palette contained more purple tones. 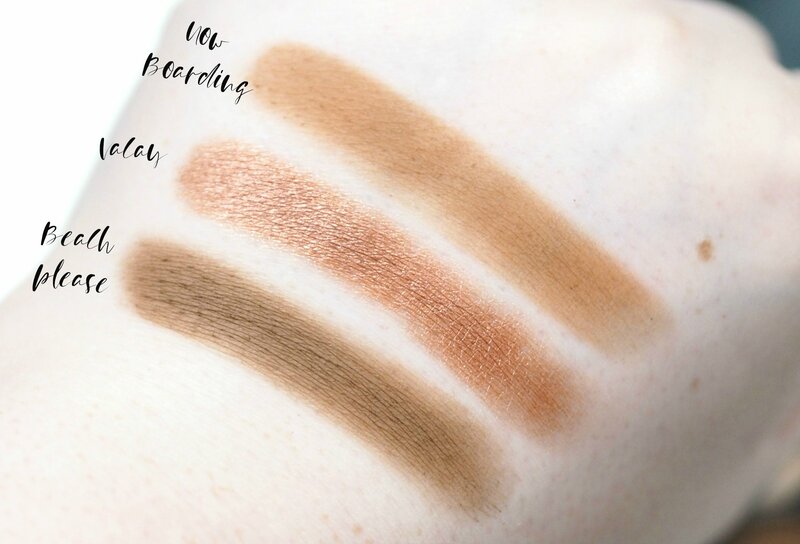 I feel like the formula of the shadows within the Morphe 9B Bronzed Babe Eyeshadow Palette are even better quality than the Jewel Crew Palette, especially the mattes which are so intense. The Jewel Crew palette isn’t at all disappointing but the formula of these nine shades are on par with their 39A Dare to Create Palette which are the most pigmented Morphe shadows I’ve tried to date. I think any of the Morphe 9 pan palettes would be the perfect starting palette if you’re new to Morphe, but anyone would be impressed with the formula and I’ll have the 9A Always Golden Palette on my blog very soon. 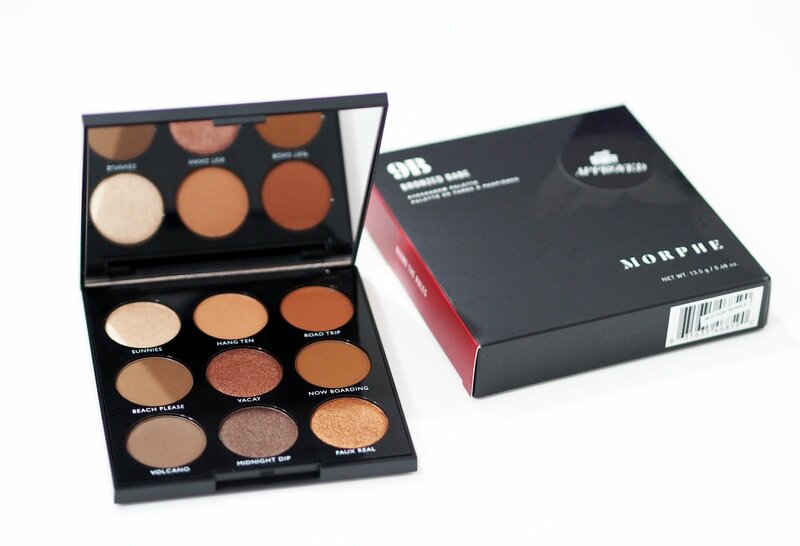 Have you tried any of the Morphe palettes before?